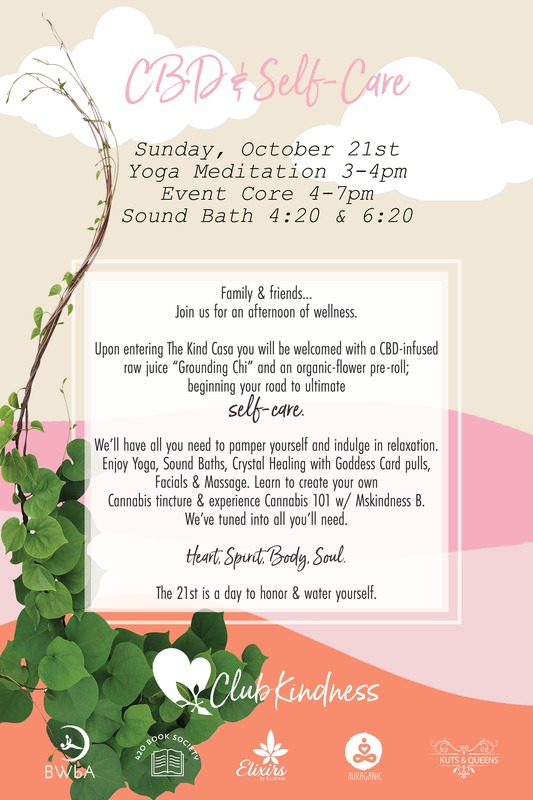 Join us for an afternoon of wellness. Cannabis tincture & experience Cannabis 101 w/ Mskindness B.
We’ve tuned into all you’ll need. The 21st is a day to honor & water yourself. This is a Cannabis friendly event, spark up and enjoy yourself.